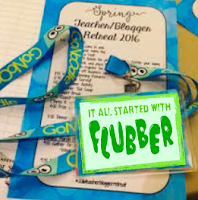 As newbies to the world of blogging, we decided to jump in with both feet and sign up for the 2016 Teacher Blogger Retreat in French Lick, Indiana. With our checklist going, we signed up, made our reservations, and great excitement ensued - until the date grew closer and we began to feel a bit (okay, a LOT) of anxiety! Why? Well, for starters we didn't even have a blog up and running. We are consummate blog-stalkers who love learning from others but don't have a huge amount of faith in our ability to add to the discussion. 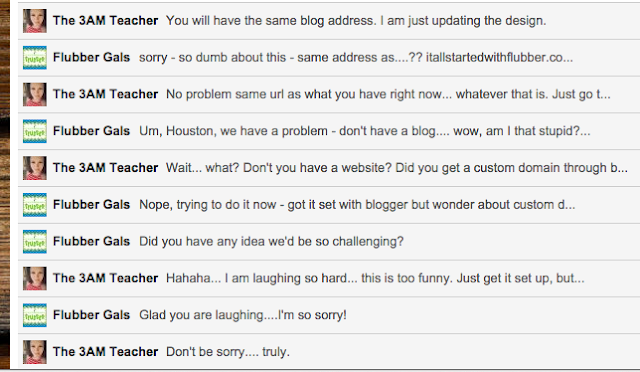 Aren't there enough teacher blogs already? What could we share that others would find useful or inspiring? 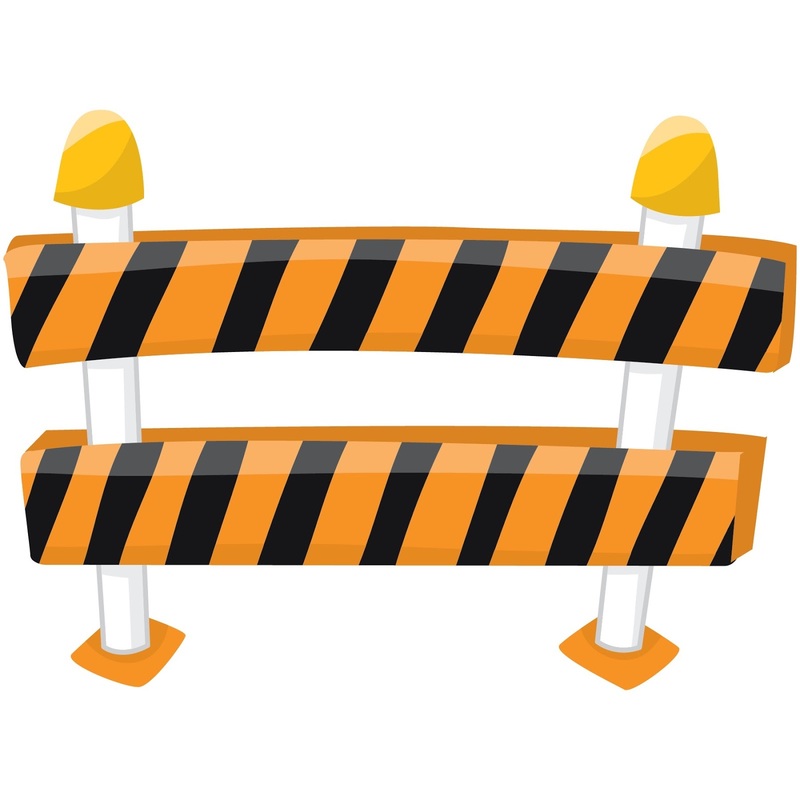 Doubts began to cloud our vision - a vision that we had thought should include a blog. However, we were committed, so we pushed those doubts and our anxiety aside and dove in - and found that we weren't the only ones feeling like a blog-stalker-blogger-wannabe. Meeting others in the same place and space in their journey was just what we needed to give us a boost of confidence. Did we get a charge from meeting those whose blogs we have read and shared for years? Absolutely! Add to that the wonderful affirmation of meeting other teacher-authors who also were finding their voice - and WOW! Oh, and did we mention the theme: Take your passion and make it happen! 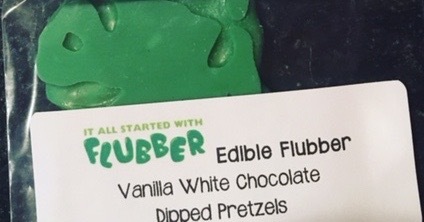 Yes, those are lyrics to a fun 80s song from Flashdance, and, as it turns out, words of wisdom for a couple of blogger-wannabes - the Flubber Gals! 10. Wow - 200+ teachers in a room is a lot of power and energy - and inspiration! 9. Two words - Great. Sponsors. Two walls of this huge conference room were lined with prizes and swag for us all! We even won two very generous gift certificates, one from Digi by Amy and another from Tieks! 7. Talk, talk, talk to everyone you can - whether from a neighboring town, state, or from across the country or outside the U.S. - this tribe of teachers is filled with smart, fun, caring educators! 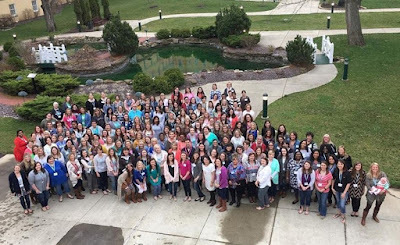 From the teacher who inspired us to teach in a tutu to the teacher explaining "branding" (not something done to cattle out west) to the ones who gave us tips on working with other bloggers - we loved learning from all of the educators at this conference! 6. Two more words: Tireless. Organizers. Hats off to Holly Ehle and her wonderful crew who made this look like the easiest thing in the world! 5. Add or take-away? If you're worried about having something of value to add, just remember that sometimes take-aways are even better - so listen, listen, listen! Then listen some more! 4. Find your passion and match that to your vision. Find your voice and match it up to your vision - then stay true to your vision. 3. Make connections with others and find ways to collaborate. Anyone looking for bloggers to collaborate with - please let us know! 2. Trust yourself enough to branch outside of your comfort zone and believe in your ability to make a difference! it's about those kids in our classrooms. We made some amazing connections and have some pretty fantastic sponsors to connect with, too! But that, my friends, is another blogpost! Take your passion and give it wings! 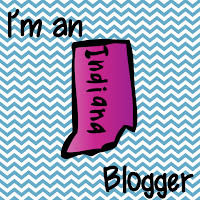 Don't judge us on this design, it's a starting point while our graphic lady gets the final touches on our blog design!! and of course -- the story behind our funny name! 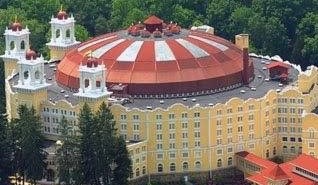 This weekend a group of approximately 200 teachers and teacher bloggers will convene on the small southern Indiana town of French Lick for a retreat! There are people coming from points near and far all in the name of connecting, celebrating, learning, and sharing their passion for teaching and learning! And WE ARE GOING! Yes, this is a definite push - or perhaps a SHOVE - beyond our comfort zone because we're just embarking on our journey into this world of blogging, but we do certainly share a passion for learning and creating, so we decided to make this jump right out of our "safe place" and make it happen! Similar to a snake growing and shedding its skin (hmm, not exactly a pretty image, but you know growth isn't always pretty), we're taking the plunge and diving right in to learn with and from other like-minded teachers. We're very excited to be among other kindred spirits who love creating resources for their classrooms and celebrating the magic that happens in classrooms across the country every single day! 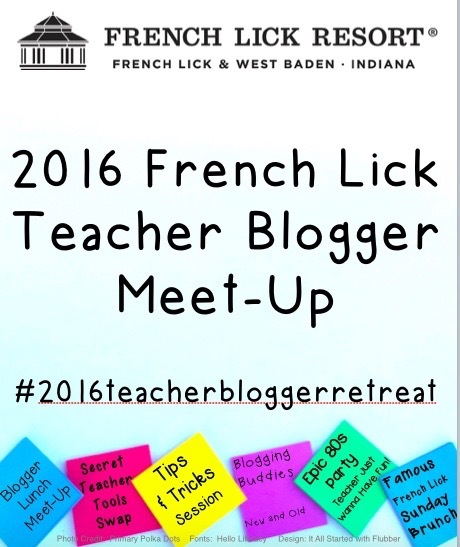 Follow the fun on social media by following #teacherstakefrenchlick or #2016teacherbloggerretreat and you too can tap into the passion of this group! A funny thing happened on our way to this blog....we asked a graphic designer to help us get started! Yes, very exciting - and a bit scary - but we were committed to making this blog happen after talking about it for a couple of years. Our designer was very professional! She was patient in answering our questions and tolerated silly "newbie" questions with grace, and things progressed smoothly until we asked about our blog's web address. Our designer quickly replied that it would be the same address as our blog, it wouldn't change. Well, just consider this a testament to the patience of The 3AM Teacher! She is a jewel for sticking with us and not just throwing her hands up and resigning on the spot! Stay in touch - there's always something going on around here!